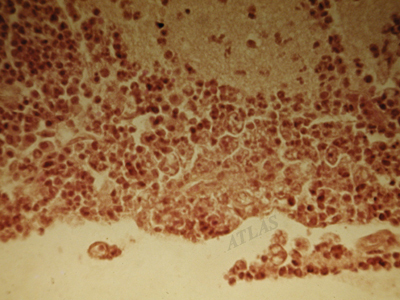 Experimental primary amoebic meningoencephalitis in mice infected with Acanthamoeba sp., Korean isolate YM-2. 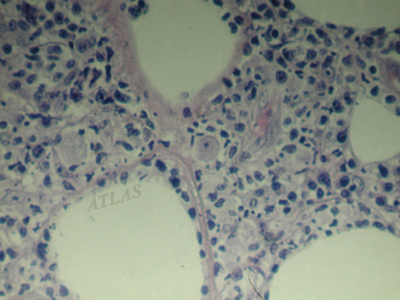 Numerous Acanthamoeba trophozoites are visible in this cerebral tissue with many inflammatory cells. 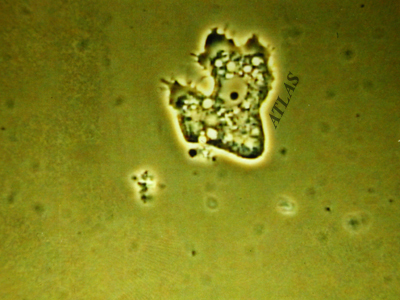 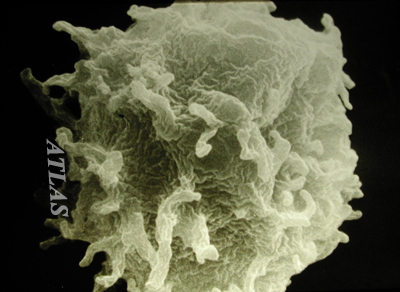 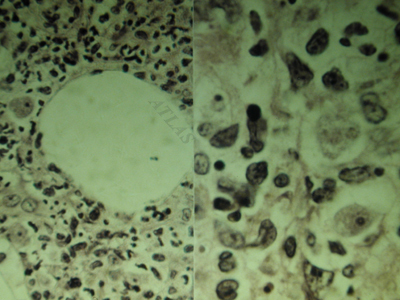 Biopsy of a skin lesion in a 7 year old Korean child showing Acanthamoeba trophozoites surrounded by a number of the acute inflammatory cells.